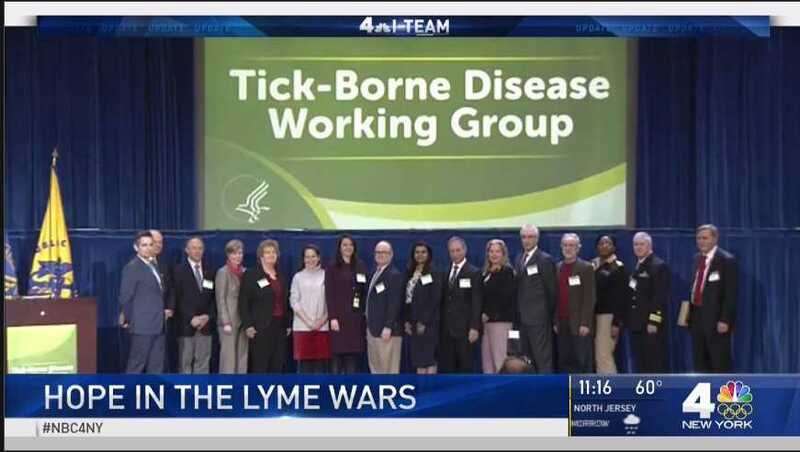 NBC News 4 New York aired a piece on the federal Tick-Borne Working Group, Tri-State Helps Bring Hope to Lyme Wars Public Health Crisis, on February 21, 2018. 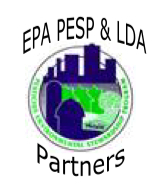 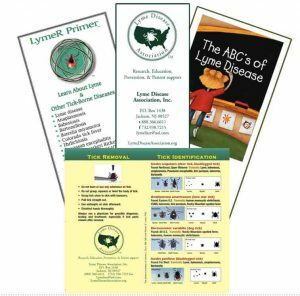 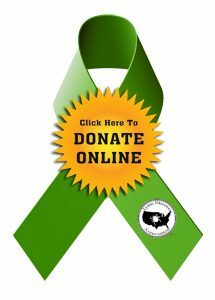 The video featured LDA President, Pat Smith; Lyme Society, Inc. President, Bob Sabatino; John Aucott, Co-Chair of the Working Group; as well as a number of patients. 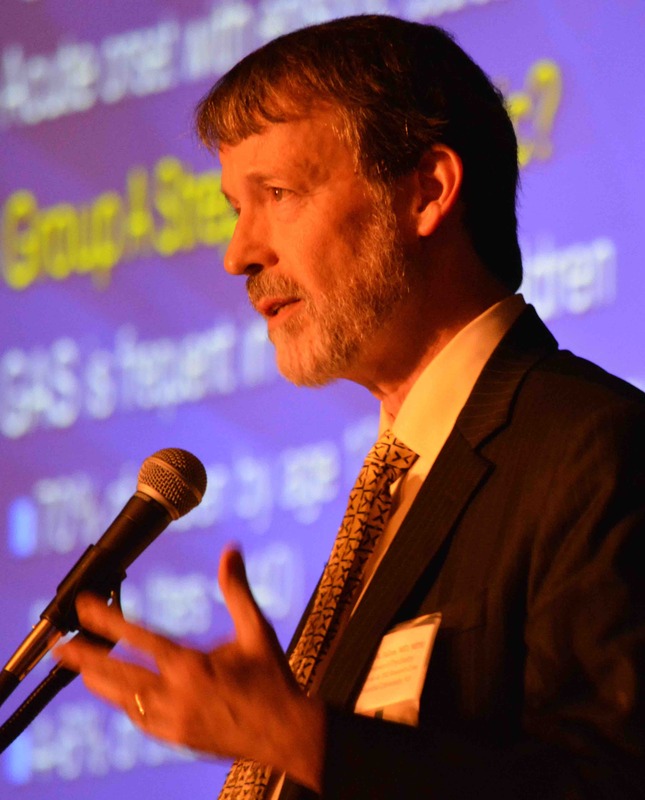 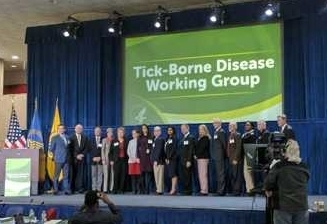 The Tick-Borne Disease Working Group was established by the 21st Century Cures Act to improve federal coordination of efforts related to tick-borne diseases. 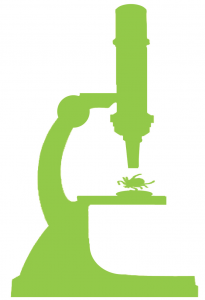 Members will review all U.S. Department of Health and Human Services efforts related to tick-borne diseases to provide expertise and help ensure interagency coordination and minimize overlap, examine research priorities and identify unmet needs. 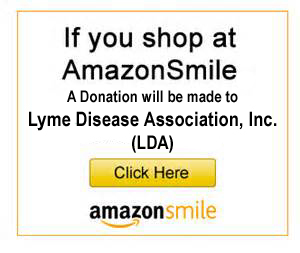 A major change is happening in the Lyme Wars with top experts taking action with help from people in the tri-state. 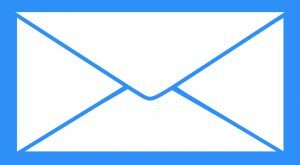 Natalie Pasquarella reports.